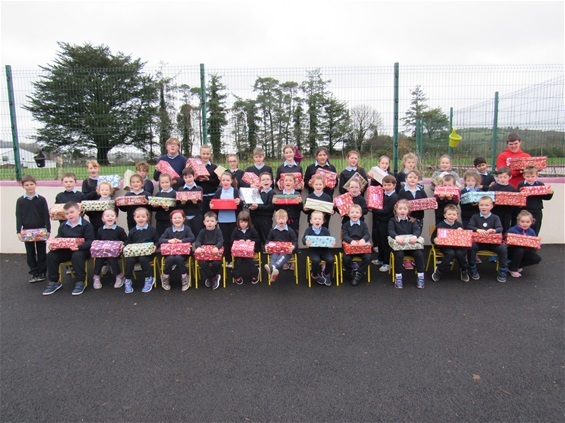 Inchigeela NS responds to Shoebox Appeal. Children from our School recently took part in the Team Hope Shoebox Appeal for needy children in some of the world's poorest countries. For many children the shoebox is the only gift they will receive this Christmas. Well done to all involved.